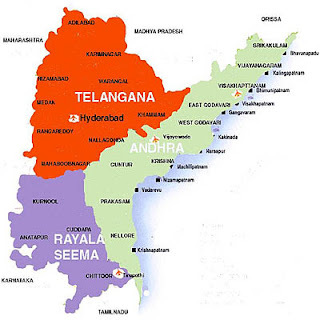 What is all the uproar on Telengana and division of other Indian States about? 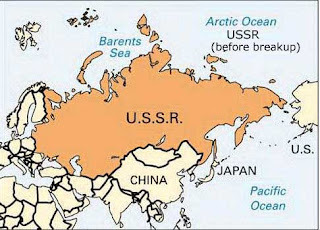 Let us see it in a Macro viewpoint and what happened to other countries in the world and what is likely after 100 years. 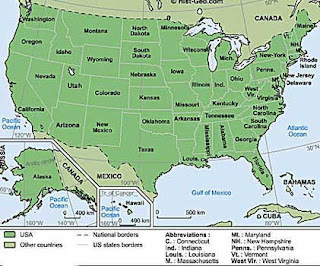 The US with a population of nearly 300 million people (and 9 million sq kms area) has 50 states whereas India with 1.2 billion people and (and 3 million sq metres) has only 28 states (and 7 Union Territories.). 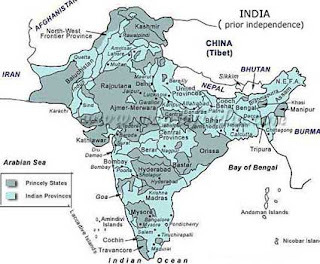 Before independence there were 568 states in India (Yes it is true). We have come along way. 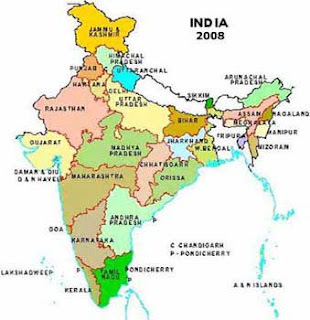 There are 18 Scheduled Languages in India (of a total of 114 languages and 216 mother tongues). Since the Country was reorganized on the basis of language we cannot divide the country into 100 states on this linguistic logic, but this was the basis for foresight and we have to consider each case. The Politicians divided pre-independence India on a religious basis and Nehru and Jinnah wanted to Head the countries on communal lines to benefit themselves, irrespective of consequences and the fact that India had more Muslims than Pakistan. They even broke up United Punjab and United Bengal into separate countries because of ambition. All these past factors are now leading upto dismemberment. 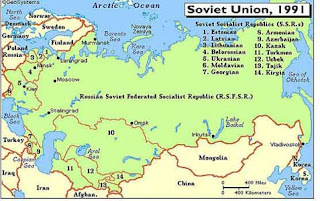 If we don’t take care we could even land up as the breakage of the country (not into states) but countries like the USSR broke into 15 COUNTRIES not just states and this happened as recently as 1971. Since the USSR's collapse, Russia faced many problems that free market proponents in 1992 did not expect. Among other things, 25% of the population lived below the poverty line, life expectancy had fallen, birthrates were low, and the GDP was halved. (Wikipedia). Let us be judicious and act wisely. This might be easier send than done as in the end, simple greed and political scoring points override any concerns, moral rights ,legality or interest in development.